Prohibition left a few scars on the American psyche, but it also gave us some great stories. One of those is the tale of Templeton Rye. Here are the bones: During the time of the Great Thirst, the farmers of Templeton, Iowa (population 362) made the same discovery other farmers have stumbled on for centuries---that it was more profitable to distill their crops into whiskey than to sell them as food. The rye whiskey made in Templeton gained a wide reputation, and was considered to be the best of its kind. At its peak it sold for $5.50 per gallon, or the equivalent of $75 in 2012 dollars. 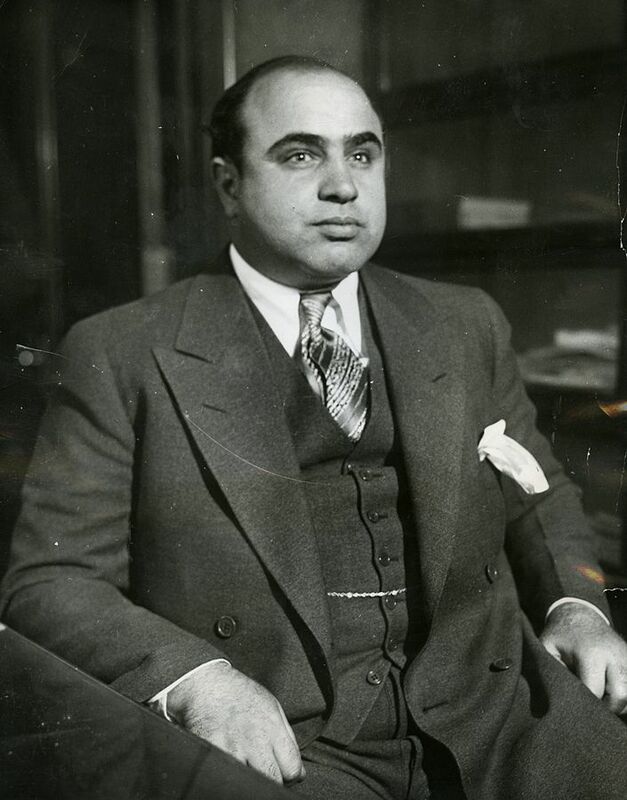 It also became the favorite whiskey of Al Capone, who both drank it and resold it on the black market. Templeton Rye became well-known in the speakeasies of Kansas City, Omaha and Chicago, and was famous as far away as New York and San Francisco. After Repeal, a number of local farmers continued to produce their illegal whiskey, and Templeton Rye became an underground legend. A man named Scott Bush sampled it frequently during visits to his family in Iowa, when his grandparents would produce a bottle from their secret stash. Bush became fascinated by the quality of the whiskey as well as its connection to his family heritage, and decided to establish Templeton as a legal brand. The problem was finding someone who still had the recipe. Bush’s Uncle Gus referred him to the Kerkhoffs. Alphonse Kerkhoff had been one of the leading whiskey producers during Prohibition; his son Meryl, then 80 years old, had learned how to distill Templeton as a young man. He was initially unwilling to talk to Bush, but finally opened up after Uncle Gus vouched for him. He gave the recipe to his son, Keith, and Keith Kerkhoff and Scott Bush became partners. Templeton Rye began production at MGP Distillers in Indiana, and has since come home. 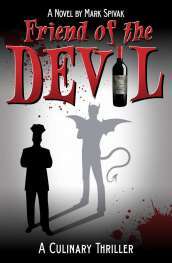 It was launched to the public in 2005, and began distribution outside the state in 2007. It spends four years in charred, new American oak barrels before release. 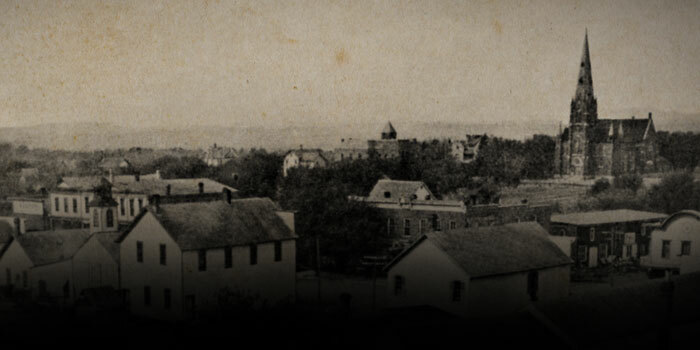 Templeton started out as a single-barrel whiskey, and made the transition to small batch after reports of inconsistent bottles filtered back to Iowa. Bottling 15-20 barrels at a time, selected from different positions in the rick house, has enabled Bush and Kerkhoff to market a standardized product. They have built their own distillery in Templeton; in addition to being the town’s largest employer, they are committed to preserving the oral history of the whiskey and the Prohibition era. (Note: Templeton received some criticism---and three class-action lawsuits, in fact---for not fully disclosing that they initially purchased rye from Midwestern Grain Producers in Indiana. This is a fairly standard practice among craft distilling startups who haven't been around long enough to age their own whiskey, and MGP makes a quality product. Templeton eventually settled the lawsuits by offering a partial refund to consumers who purchased the product between the launch and 2015, and agreed to put "Distilled in Indiana" on the label). Tasted neat, Templeton Rye has an assertive, spicy nose with indications of barrel sweetness. The sweet/spicy theme continues in the mouth, with the whiskey presenting a complex flavor profile: a ripe, plump texture is amplified by notes of vanilla and honey, and balanced by strong hints of pepper and grain. The finish is long and mellow, and this is an absolute pleasure to sip on its own (Al Capone was tight on target). 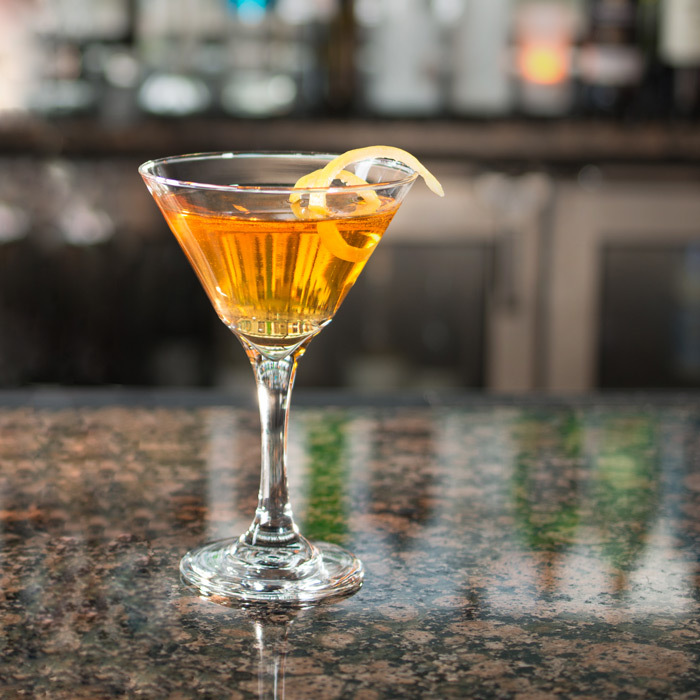 Mixed into a Manhattan, it’s remarkably smooth and charming---unctuous and spicy at once, flavorful and fascinating. As with all rye whiskey nowadays, demand for Templeton exceeds supply. Distribution is growing slowly, but the growth of production has been hampered by the four-year aging period---a typical dilemma for a whiskey startup. However, even if it hasn’t reached your state, it’s fairly easy to acquire Templeton through one of the larger Internet suppliers (Binny’s, K & L Wine Merchants, Hi-Time Wine Cellars, etc.). The average retail price is $40, and worth every penny. Combine ingredients with ice in a cocktail shaker. Shake vigorously, and strain into a chilled coue cocktail glass. Mix, chill, and serve straight up with a lemon twist. Combine ingredients in a cocktail shaker with ice, shake well and strain into a tall glass filled with ice. Garnish with a grapefruit peel.